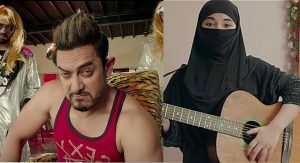 The trailer of Secret Superstar starring Zaira Wasim, gives a strong message on girl empowerment. Aamir Khan is back with another film, which is exactly what is expected out of him. His last film Dangal was about two small town young girls wrestling their way to international glory. This upcoming film Secret Superstar has been produced by Aamir Khan, who will be seen in an extended cameo in the Diwali release. 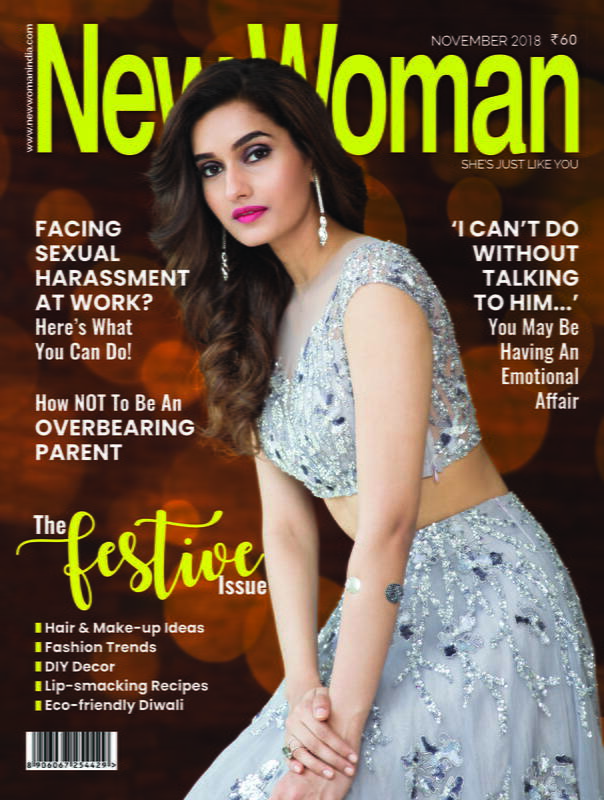 The film is about a teenager from a conservative family who dreams of becoming a famous singer. 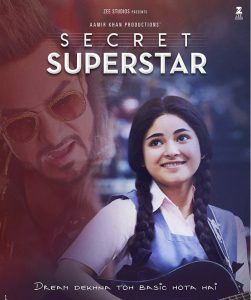 Secret Superstar also features Zaira Wasim along with Meher Vij. 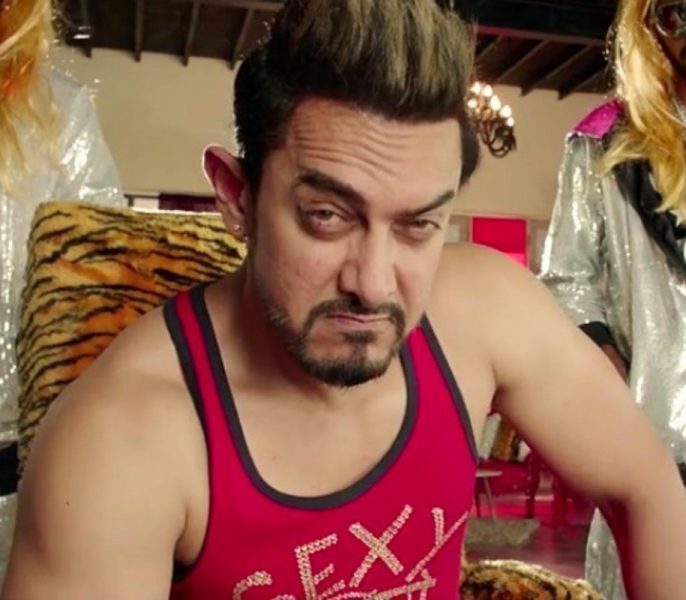 Aamir looks very different in the trailer. 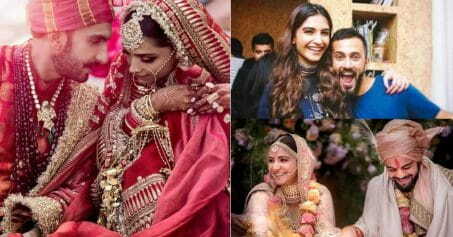 This is for the second time that we would experience Aamir and Zaira’s camaraderie on screen. Earlier, the two shared screen space in Dangal. 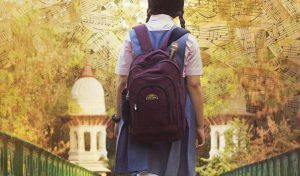 The film set to release on October 19, 2017, Secret Superstar is directed by debutante Advait Chauhan. Also Read: Sridevi And Family Are Giving Us Major Vacation Goals!